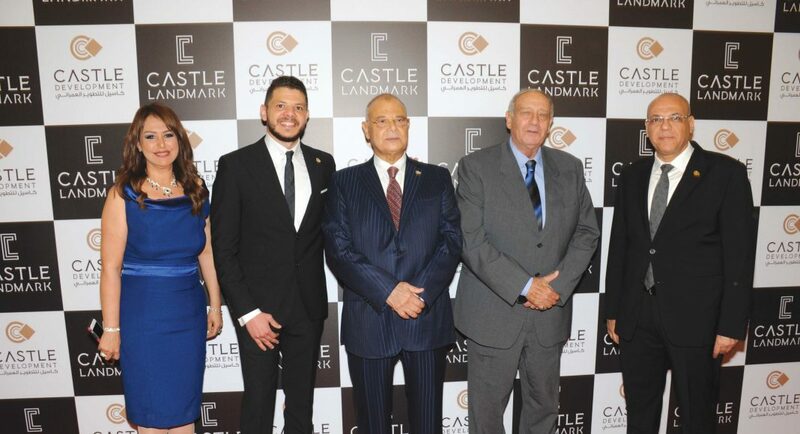 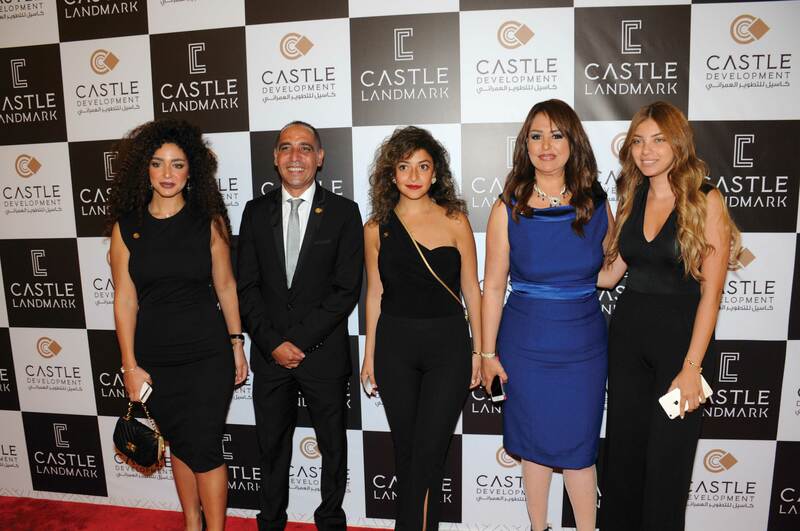 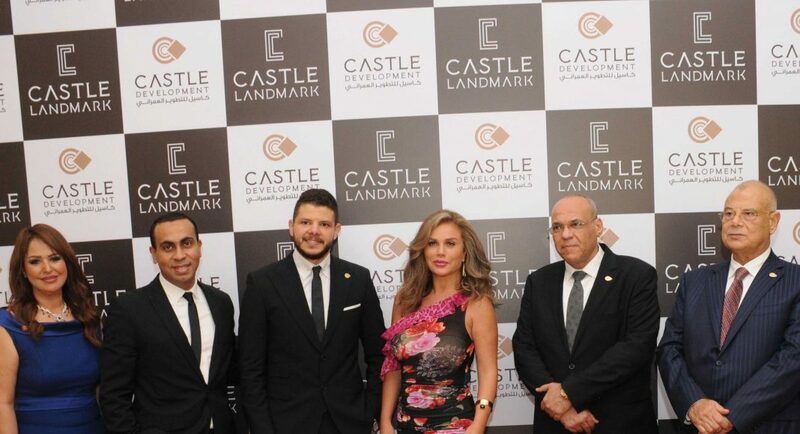 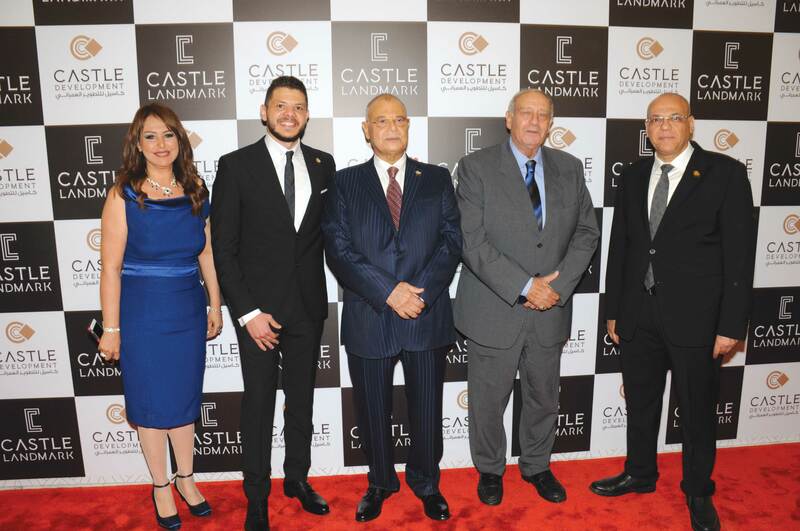 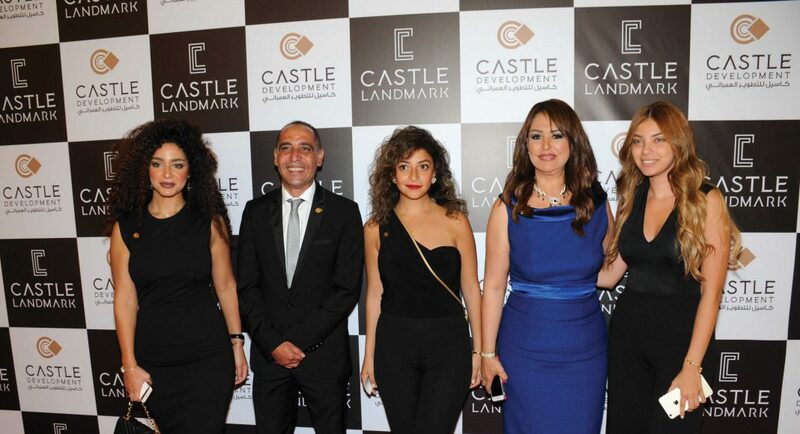 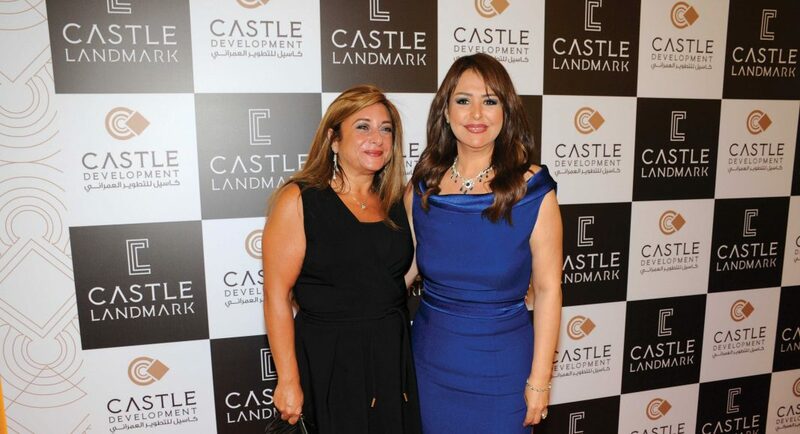 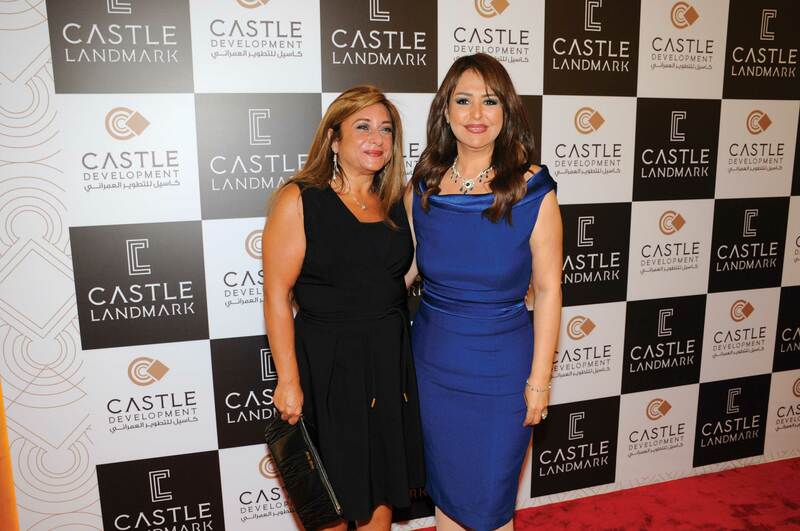 At a celebration at Dusit Thani Lake View, the real estate company, Castle Development, launched Castle Landmark, its latest project in the New Administrative Capital. 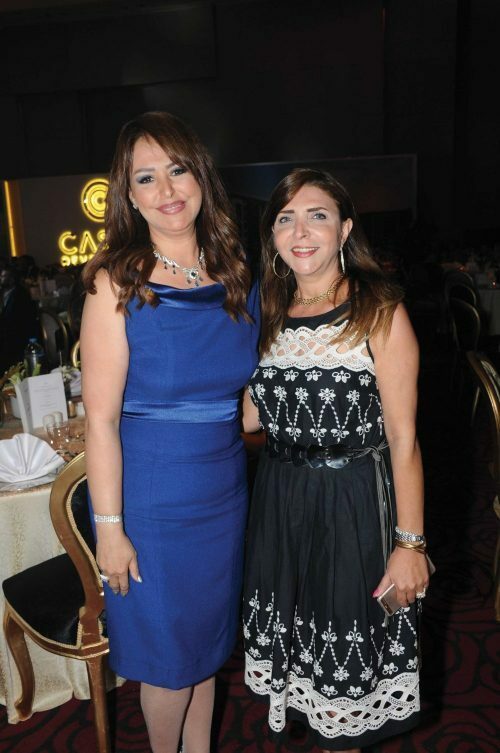 With Heba El Abasiry as the master of ceremony, the night kicked off with a detailed project presentation by Eng. 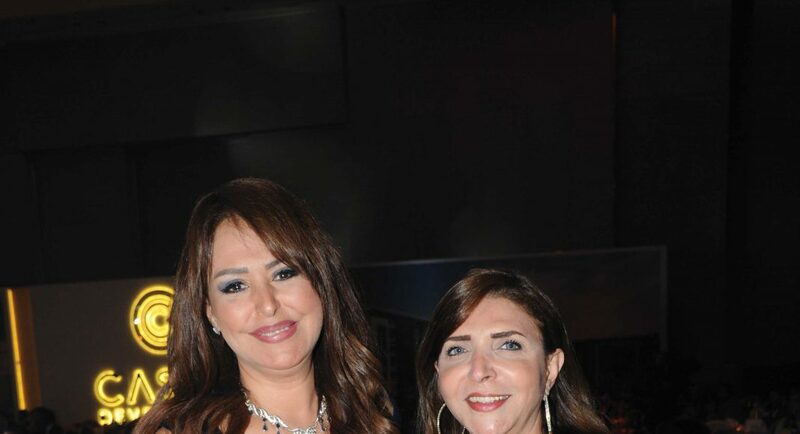 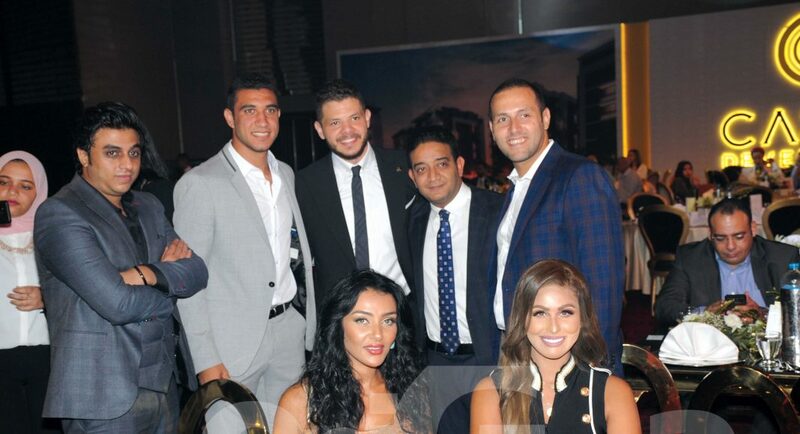 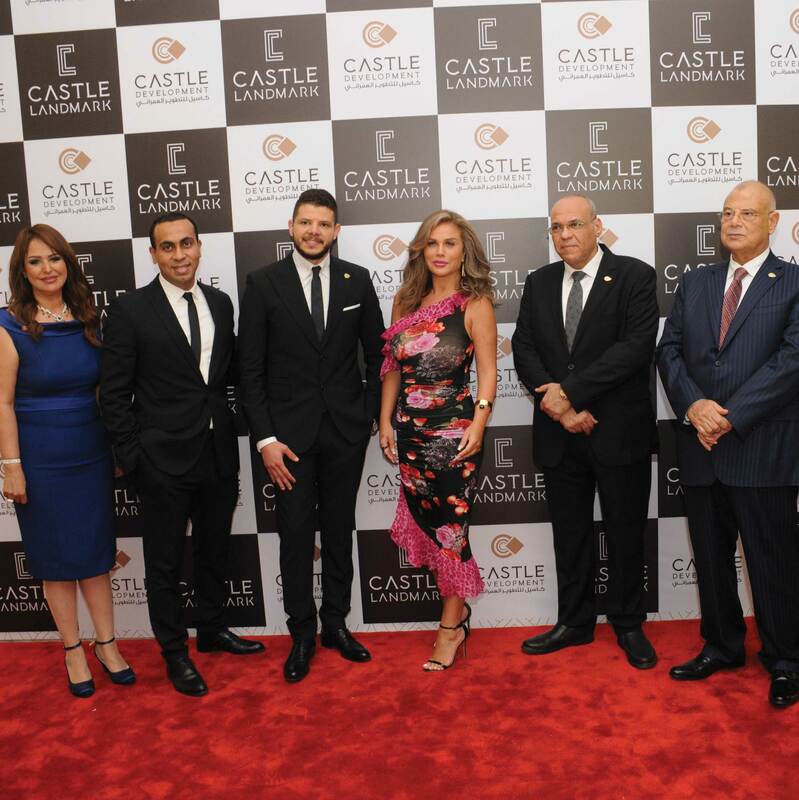 Ahmed Mansour, the company CEO, followed by a performance by Nicole Saba of her biggest hits. 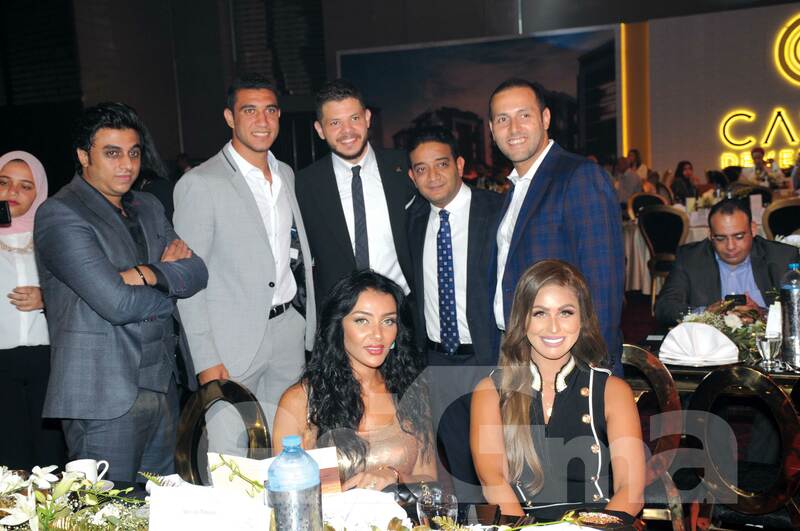 The star-studded night also included a lineup of socialites and public figures.